Grab your agendas guys! 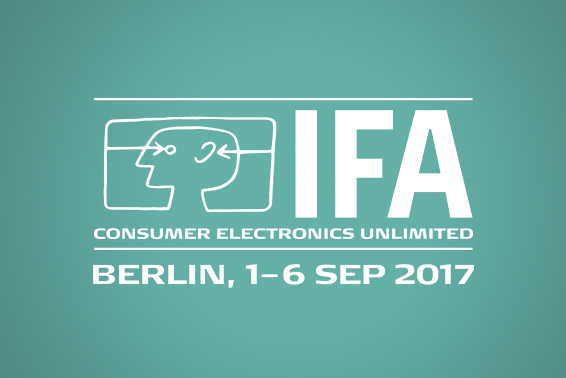 It’s that time already… Wiko’s going to Berlin for IFA 2017! This grand tradeshow will be held from September 1st to 6th. 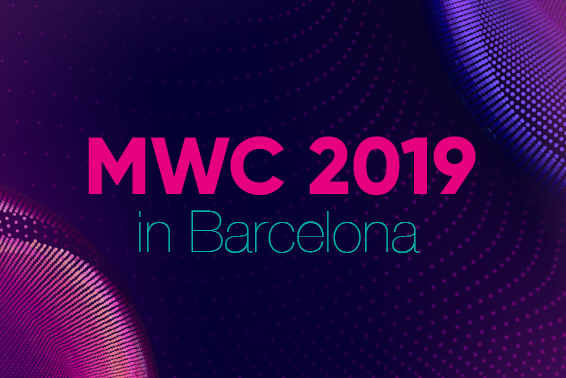 Wiko will be in Hall 25, Stand 208, among the top consumer electronics producers from around the globe. 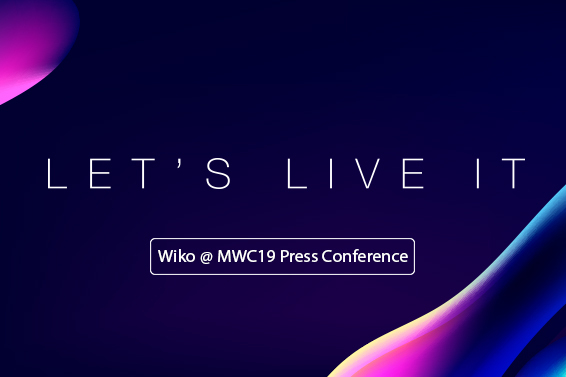 Look forward to exclusive announcements, new product releases and a chance to win rocking prizes. Replay the press conference and discover the reveal of our View3 smartphone range and exclusive announcements.